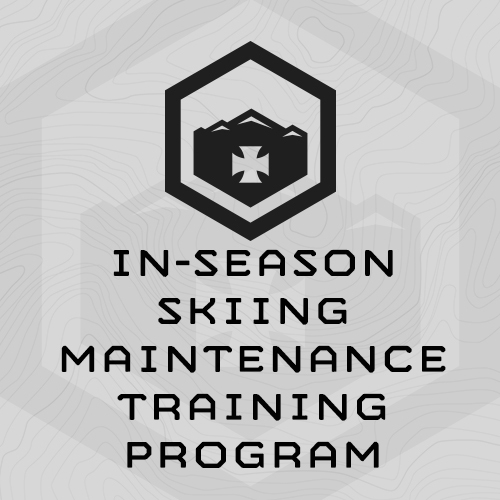 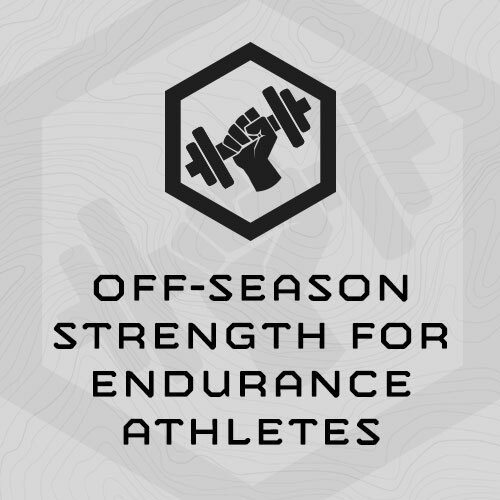 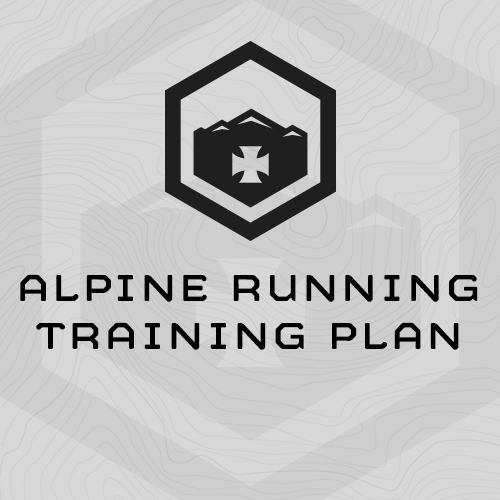 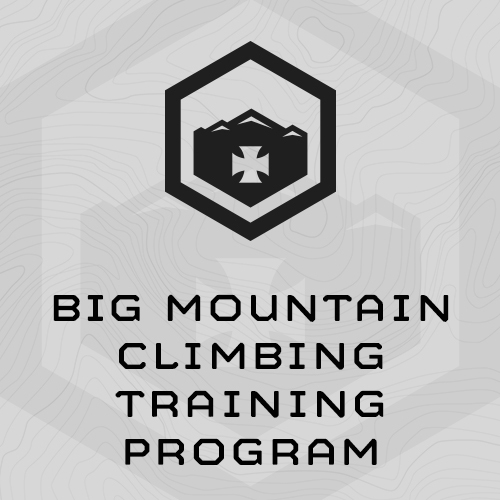 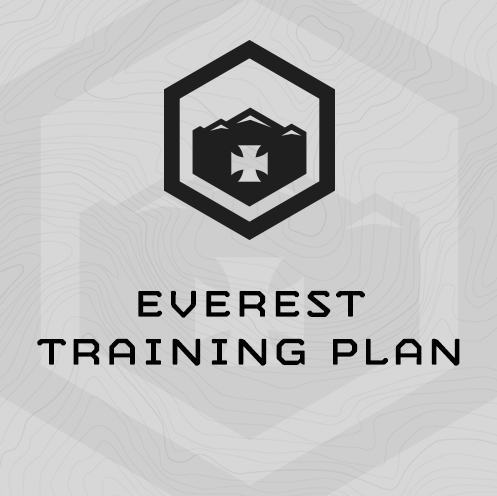 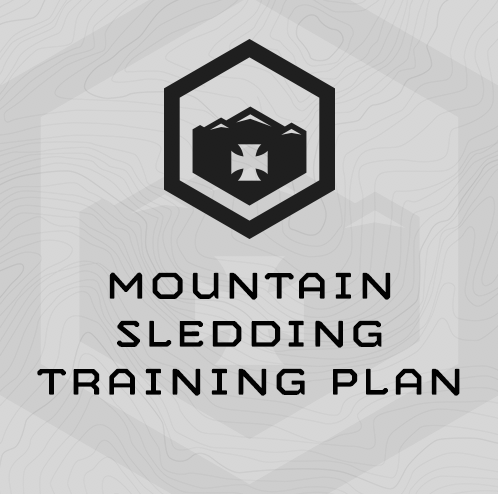 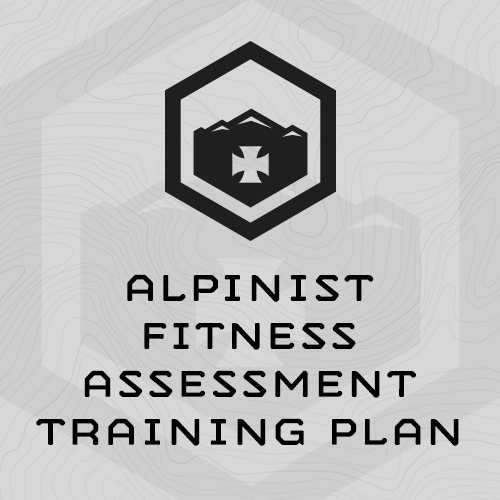 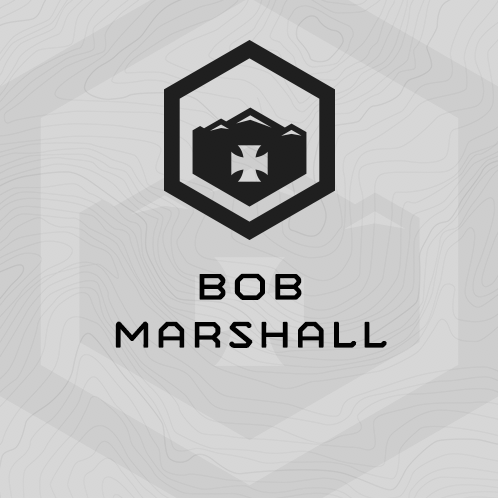 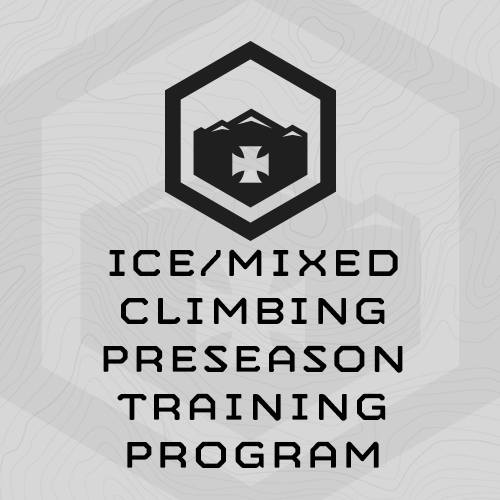 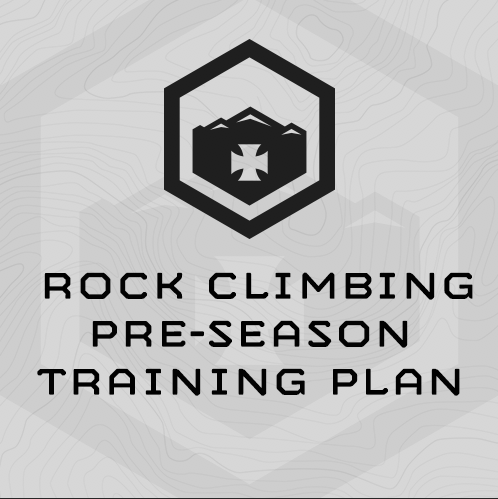 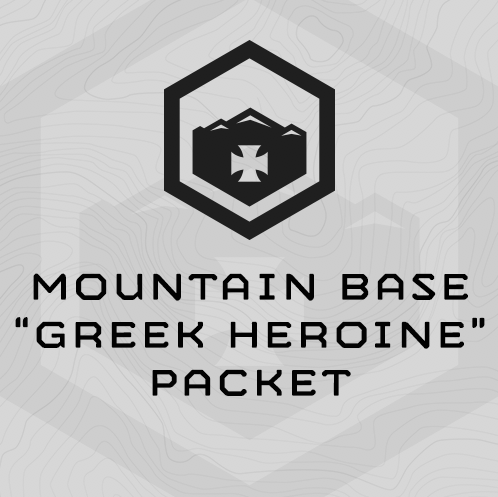 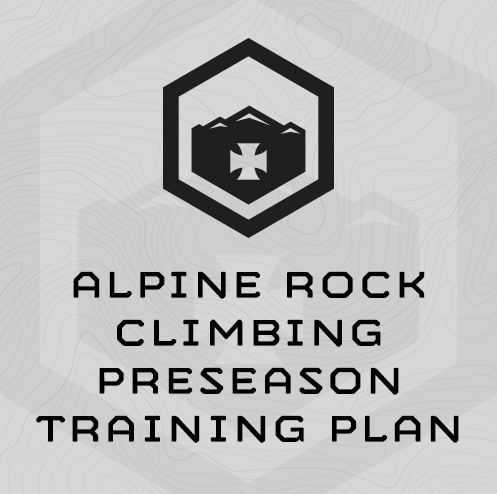 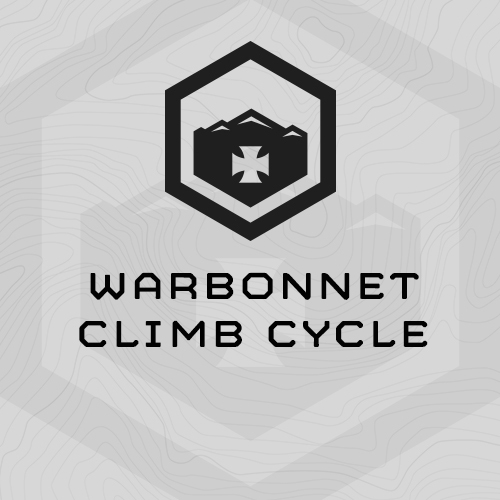 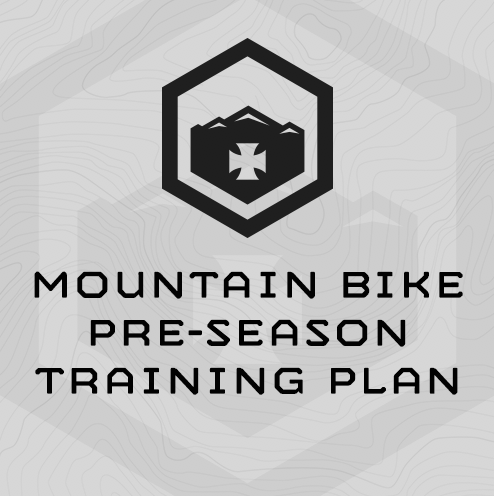 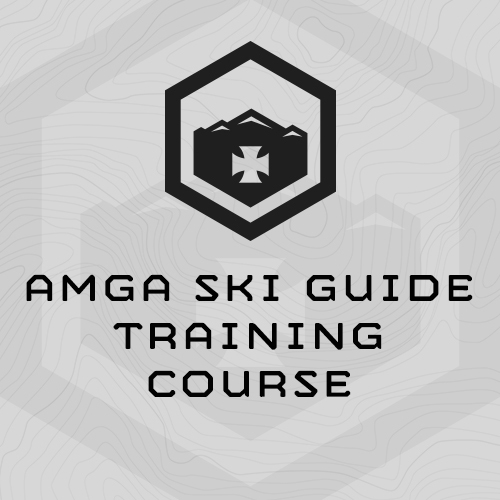 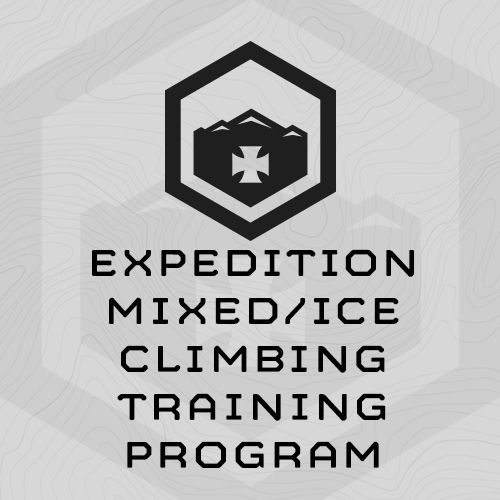 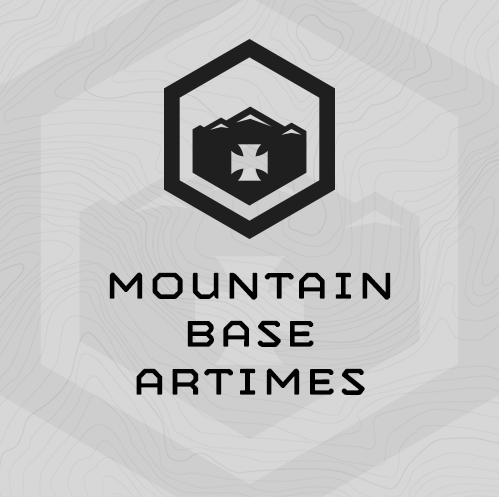 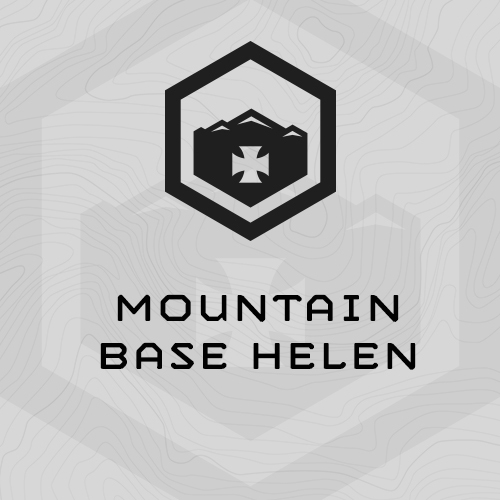 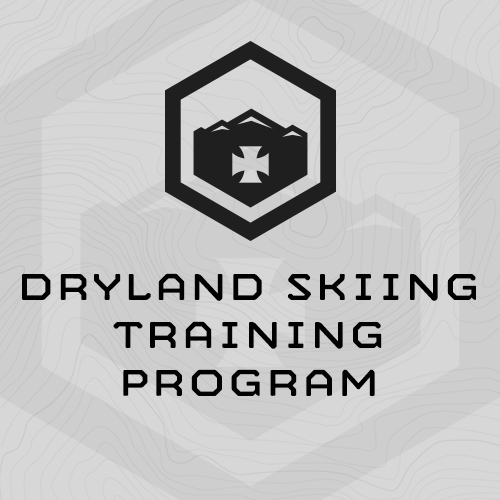 Designed to prepare athletes for the rigors of an 18-24 day stay on Everest and to handle the thousands of vertical feet you will be climbing while under load. 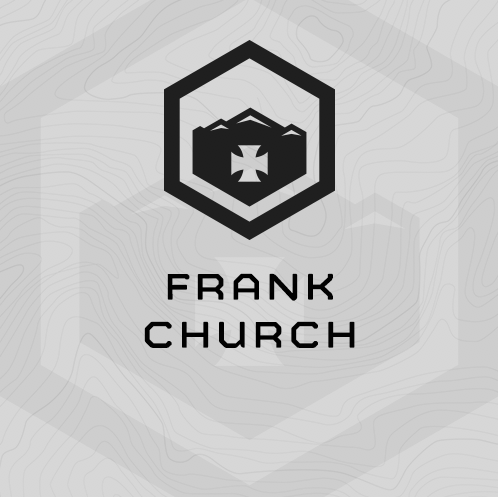 Frank Church is a balanced training cycle. 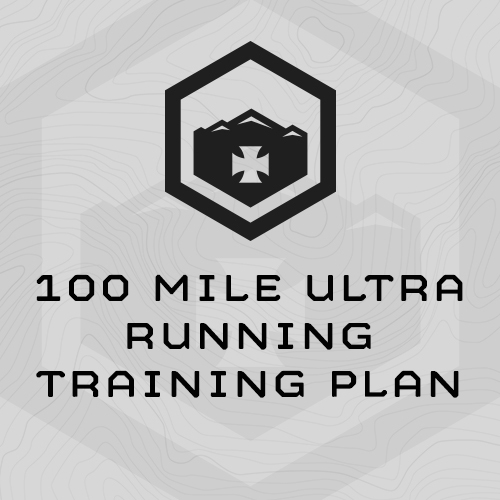 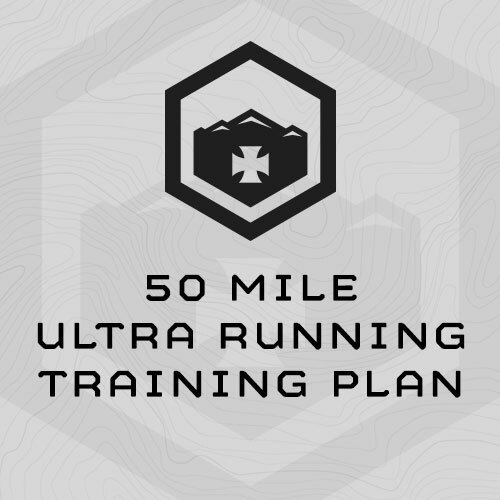 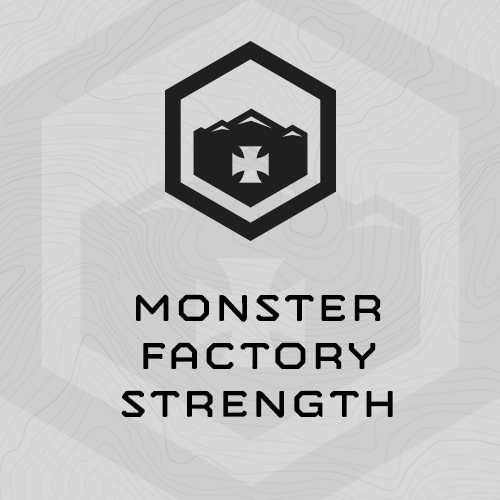 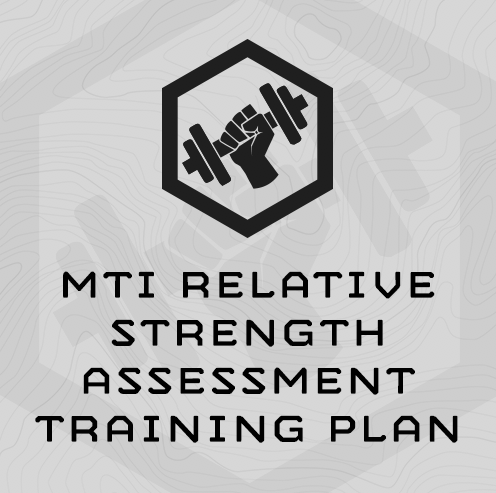 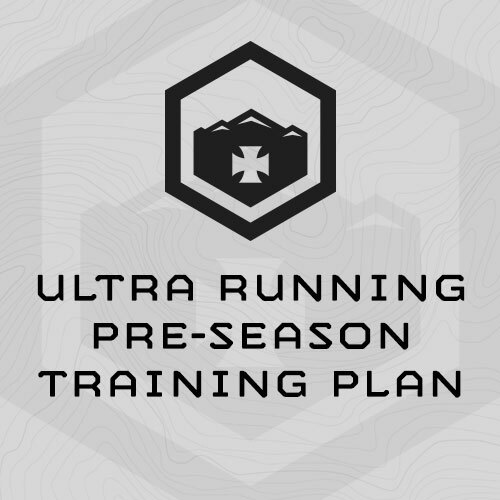 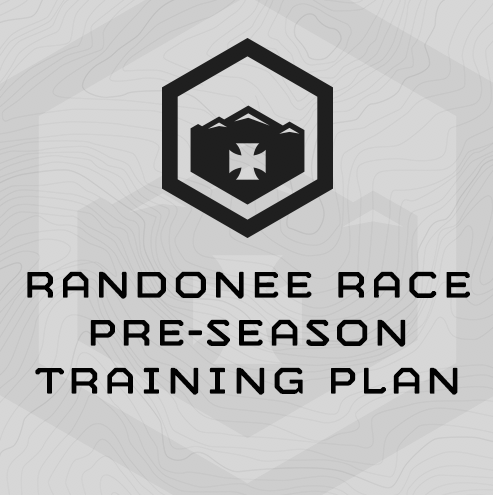 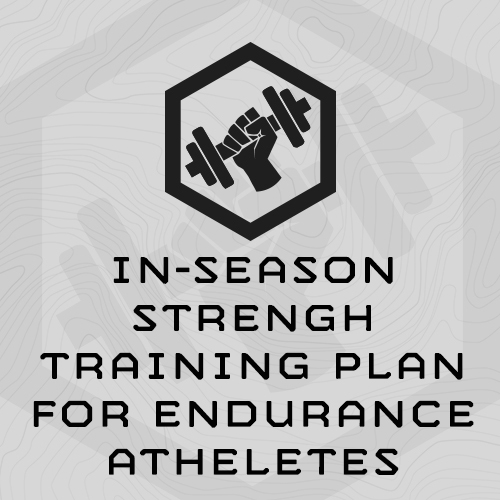 This plan concurrently trains strength, work capacity, chassis integrity and endurance. 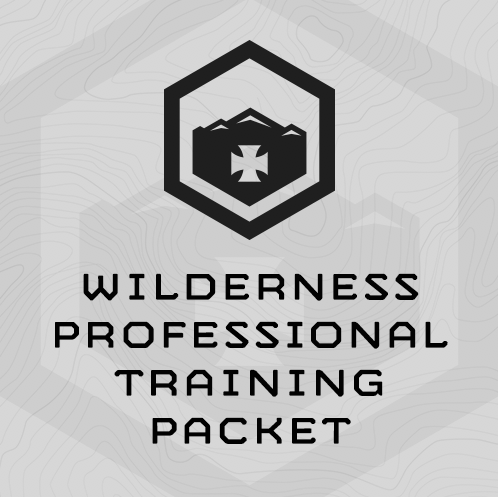 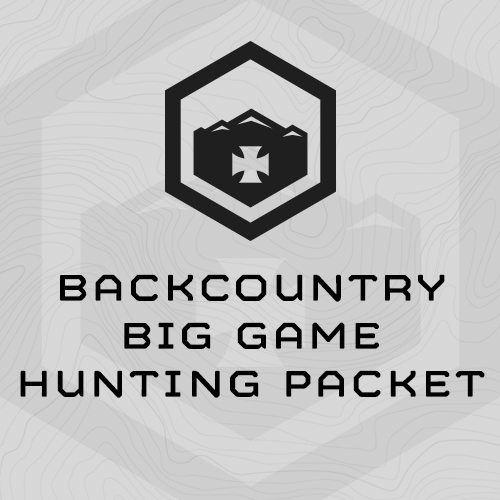 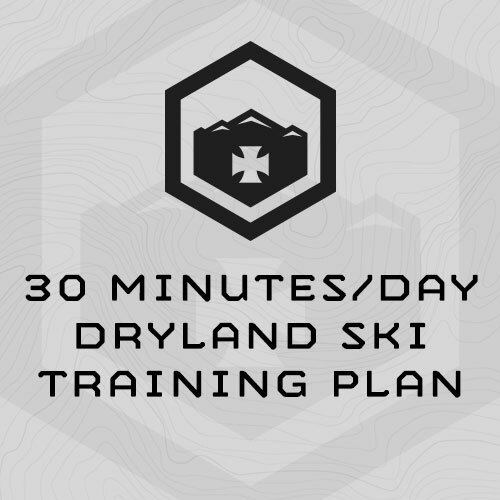 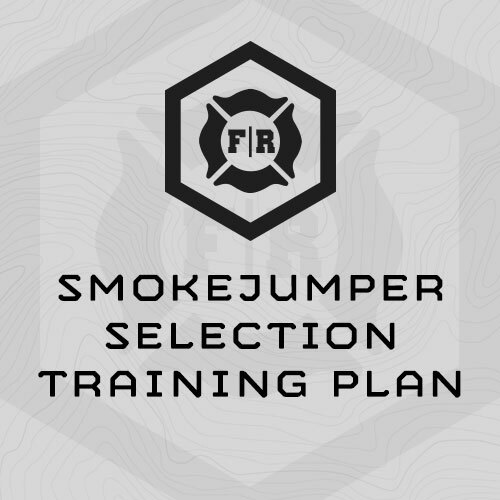 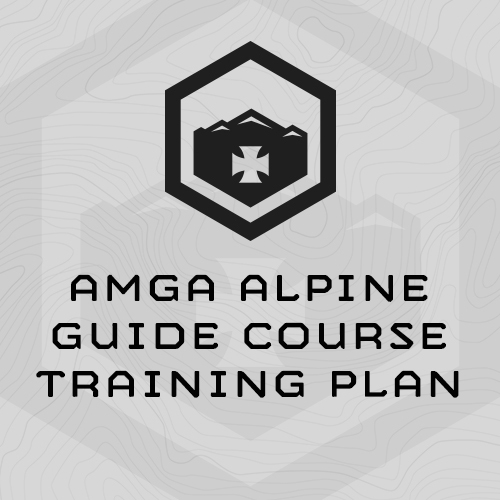 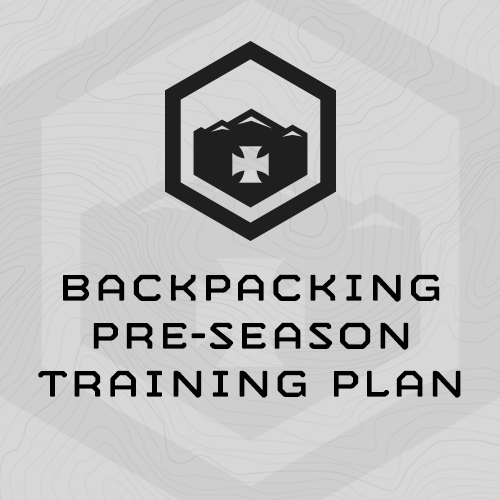 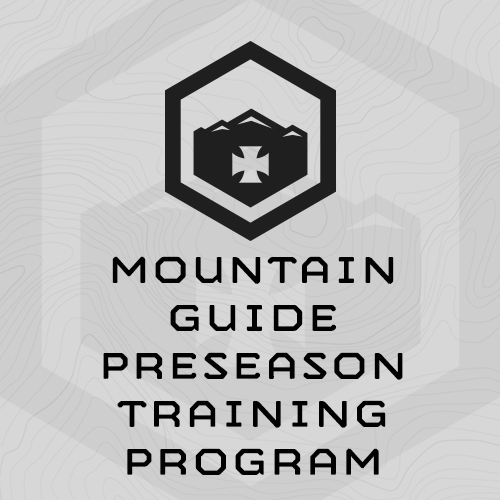 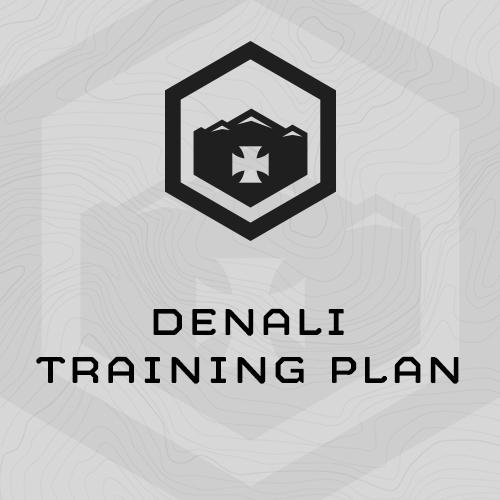 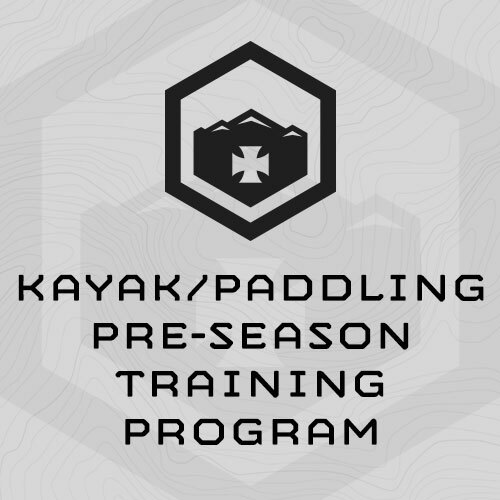 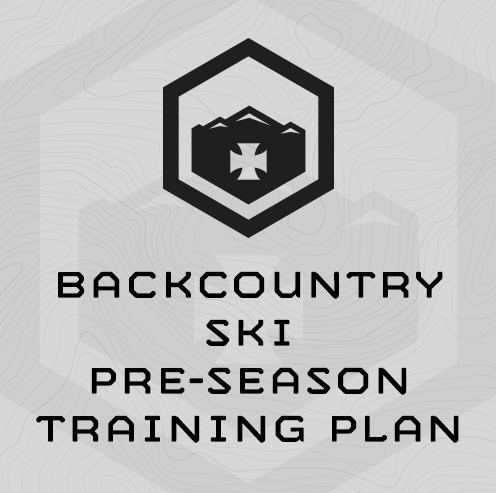 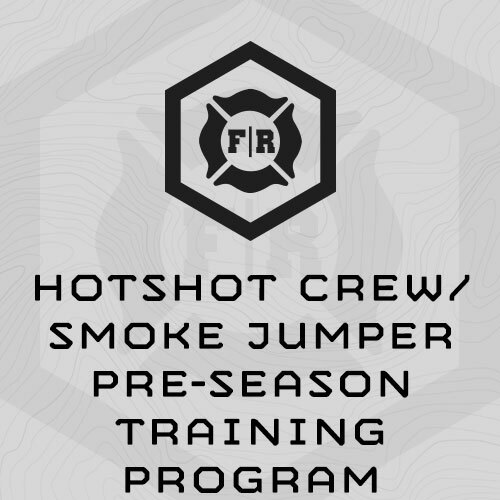 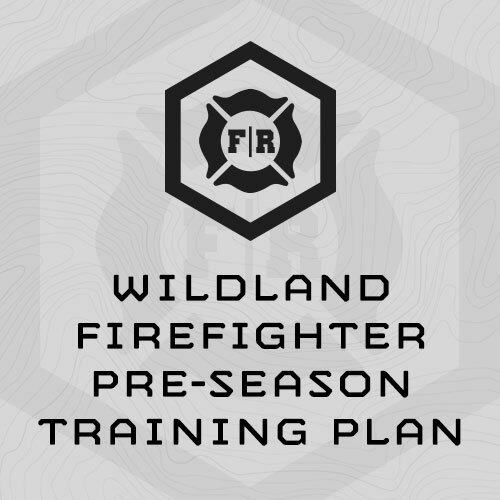 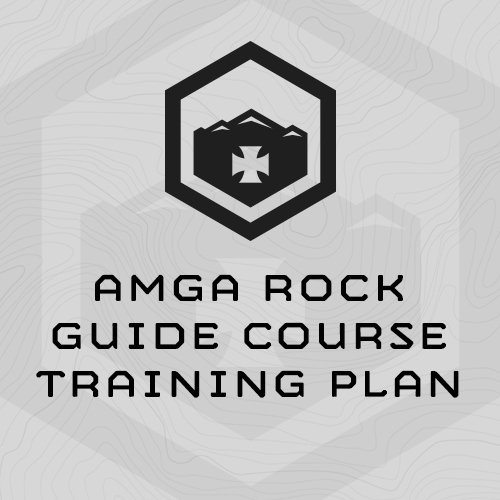 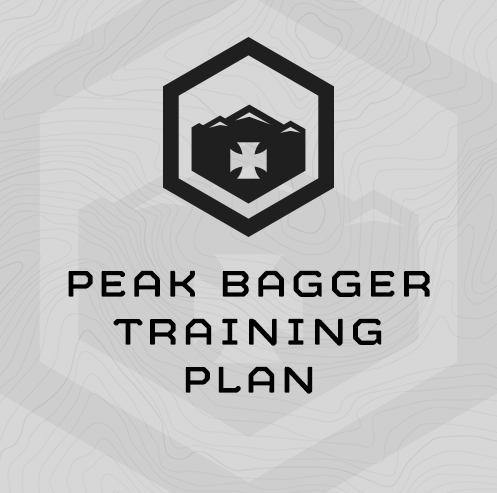 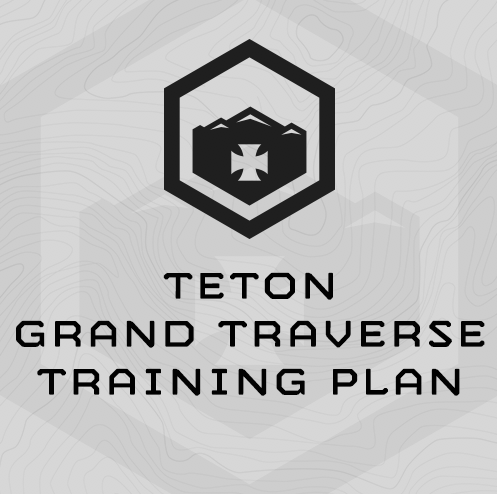 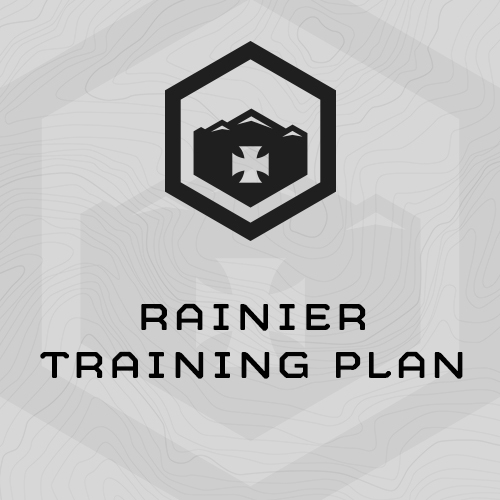 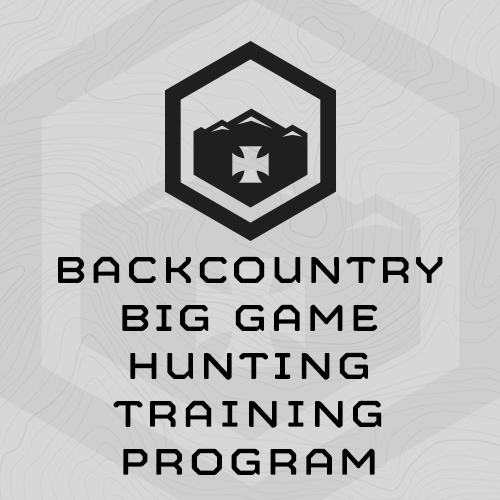 5-week, 5-day/week training plan for Game Wardens, Forest Rangers, Field Biologists, and other natural resource and wildlife professionals. 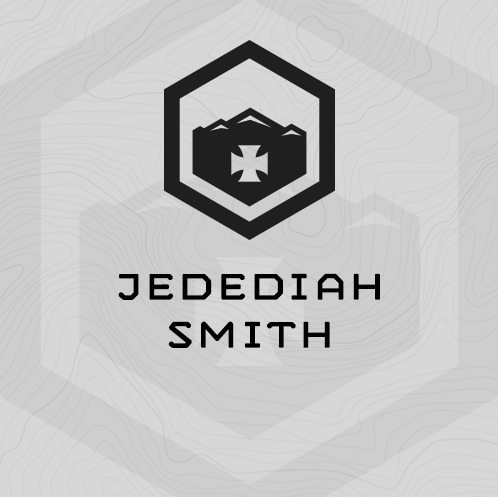 Jedediah Smith is a bodyweight-only training program that concurrently trains strength, work capacity, chassis integrity, and endurance. 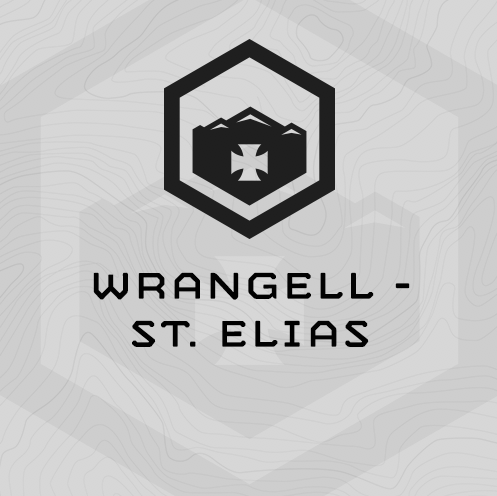 Wrangell-St. Elias concurrently trains strength, work capacity, and chassis integrity with a slight endurance emphasis.